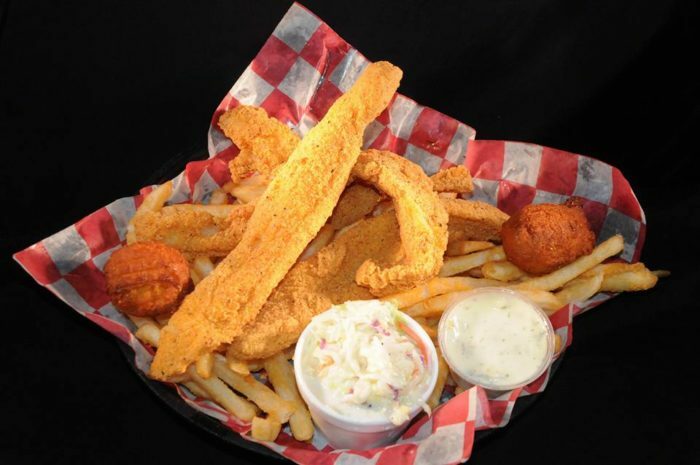 During the Lenten season you will find lots of little fish fries pop up every Friday night. 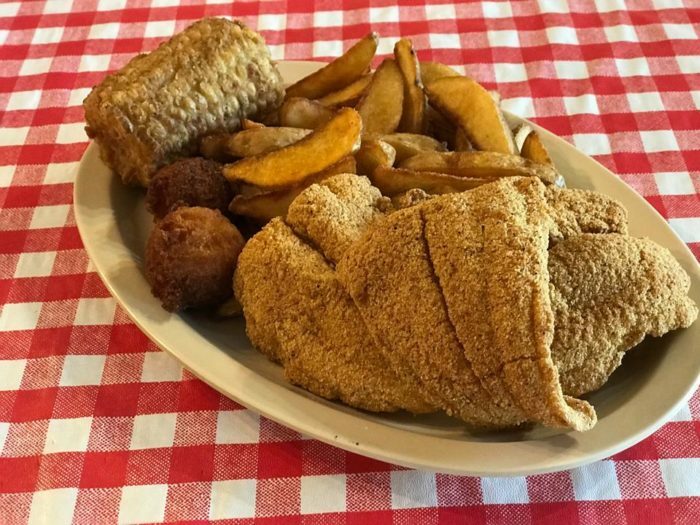 So, it seemed like the perfect time to find all the best fish fry joints in the Show Me State, where you can get a great fried fish meal any night of the week. 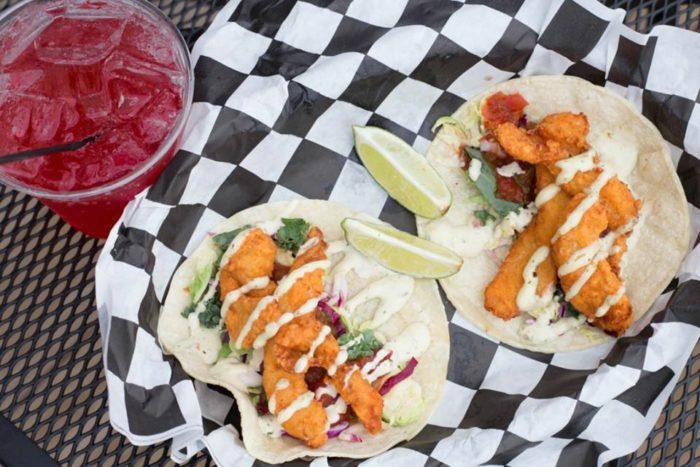 From classic catfish platters to hearty fried fish tacos, you can find just about any type of fried fish your heart desires at one of these 10 amazing fried fish restaurants in Missouri. Which place do you want to try? 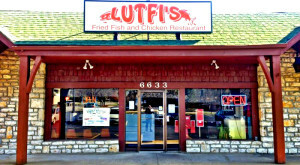 If you're craving fried fish in Kansas City there is only once place to go, Lutfi's Fried Fish. 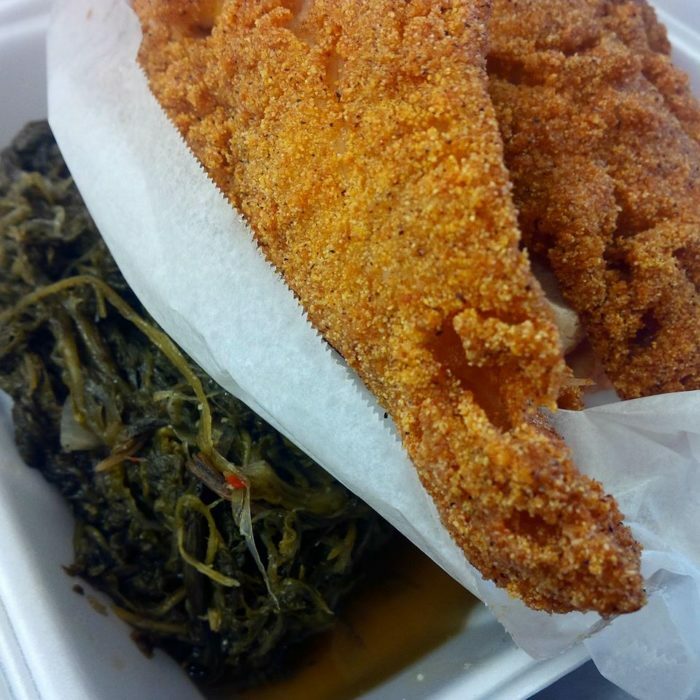 They offer a classic fish fry meal or baked and blackened fish meals, if you're looking for a healthier option. Visit them at 1664 E 63rd St., Kansas City. 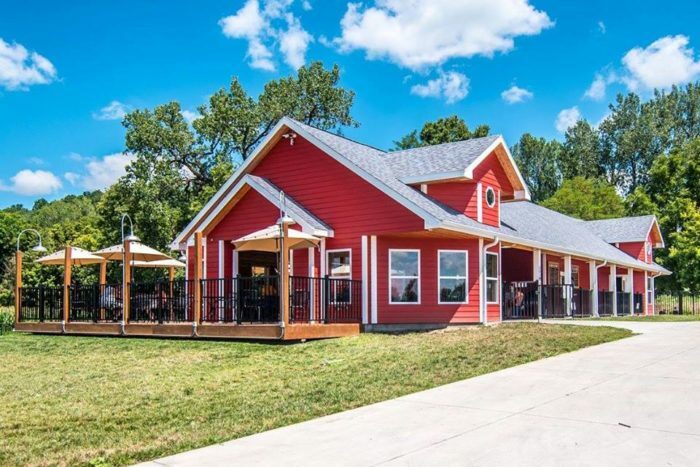 Located in the Missouri river bottom along the Katy Trail is Katfish Katys. 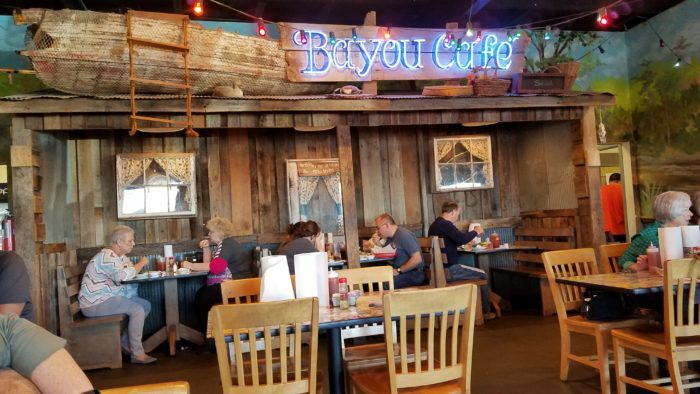 This classic fish fry joint just got a huge makeover but their great food and atmosphere remain the same. 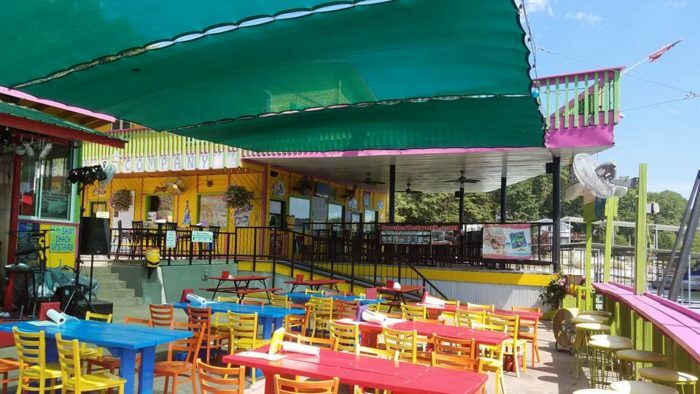 You're going to love their fried fish tacos! 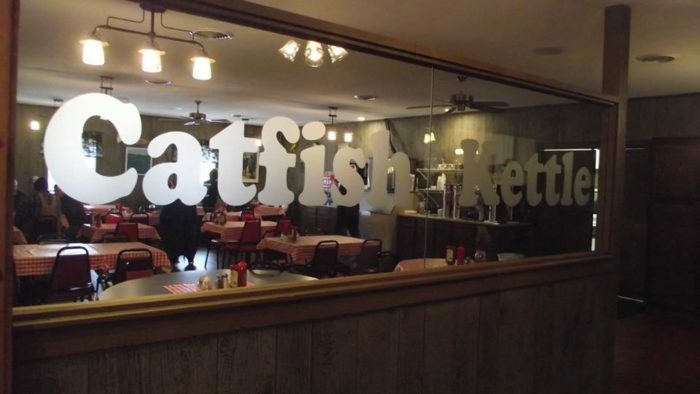 Find Katfish Katy's at 8825 W Sarr St., Columbia. 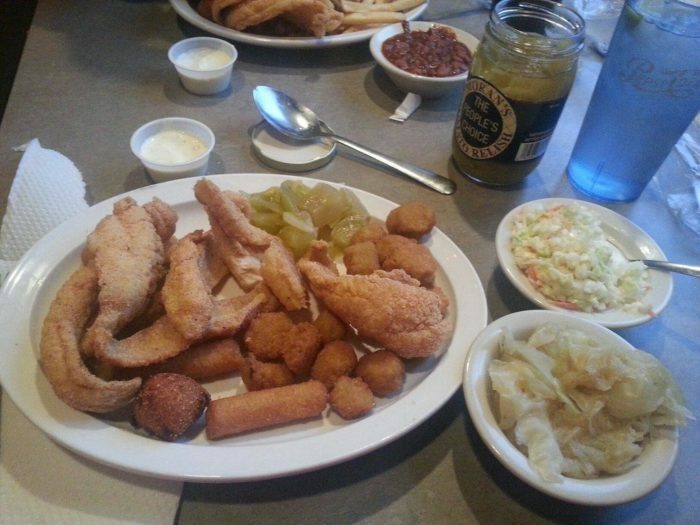 Jumpin' Catfish serves some of the freshest farm-raised catfish in the state. 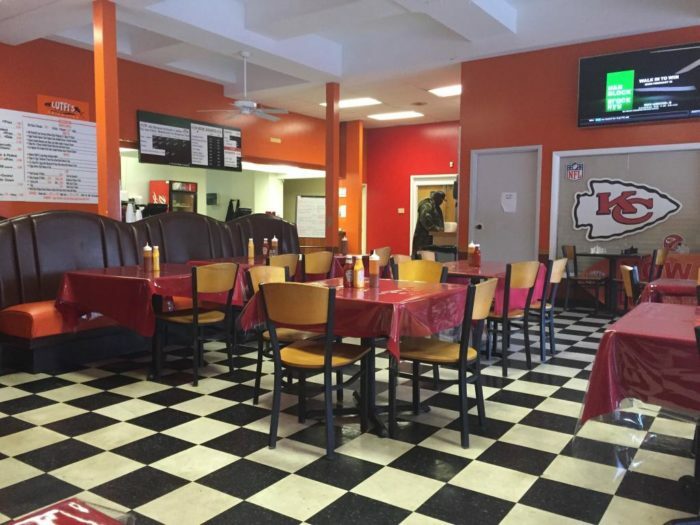 Sadly, a fire has left locals without their beloved fried fish joint for the past year. However, the renovations are almost complete. 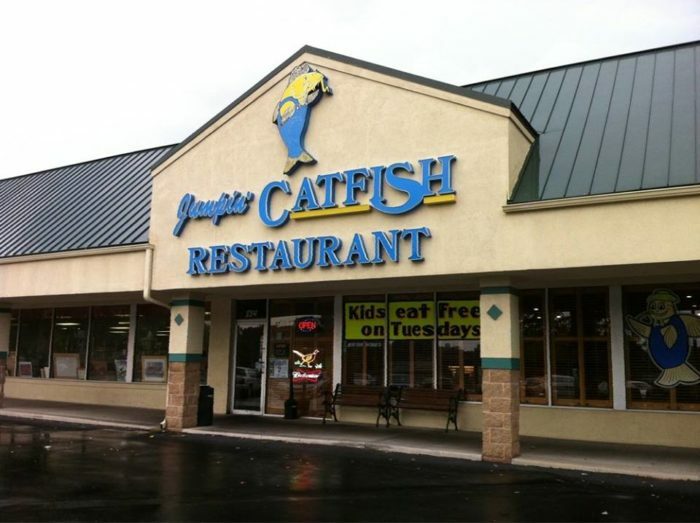 Jumpin' Catfish as announced their grand reopening for the first week of March! 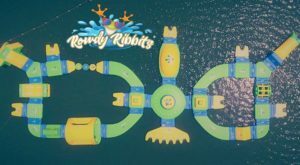 Visit them as the re-open their doors at 834 SW Blue Pkwy., Lees Summit. 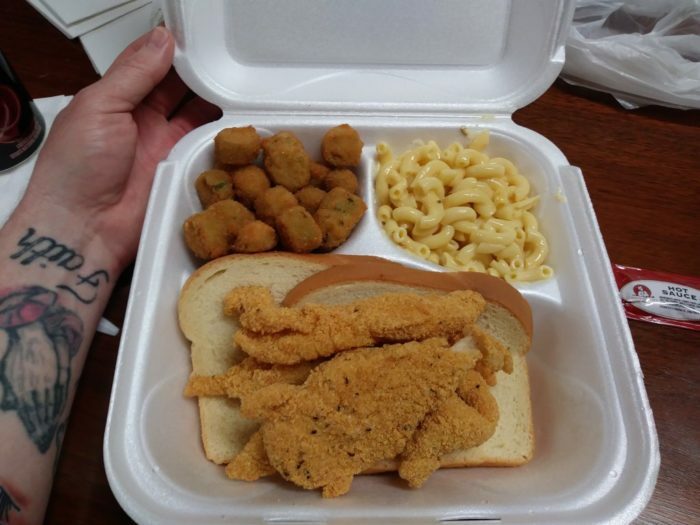 While catfish is king at Catfish Kettle in Farmington, visitors can also get fried shrimp, chicken or tilapia. 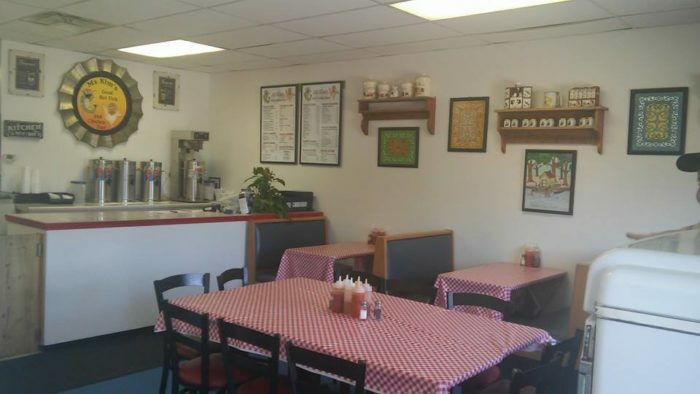 This classic little fish fry joint has been serving southeastern Missouri for over 30 years! Visit them at 775 Weber Rd., Farmington. 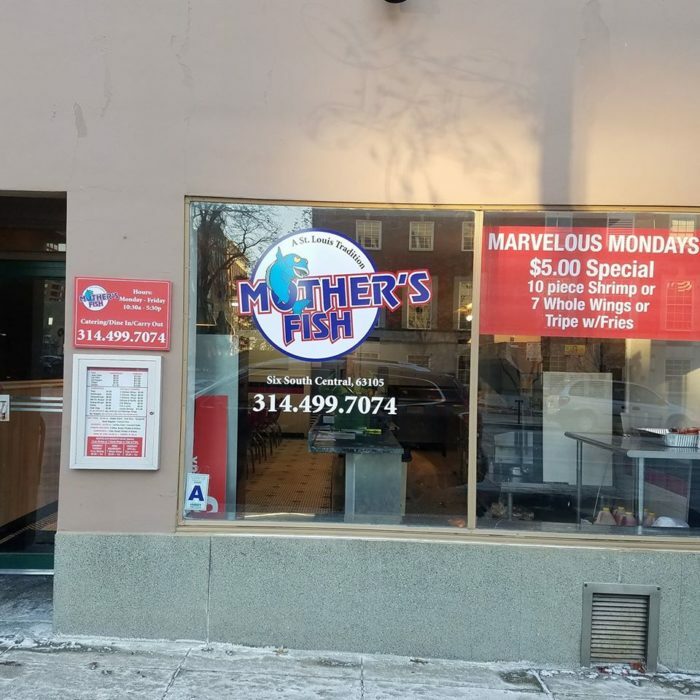 Mother's in Clayton is a St. Louis area tradition for great fried fish. 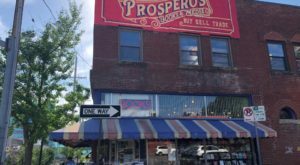 For over 40 years this nondescript eatery has been a favorite lunch spot for the business district. Fill up without shelling out big bucks at Mother's, located at #6 South Central Ave., Clayton. 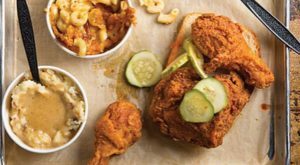 Southern style cooking awaits you at Dowd's in south-central Missouri. 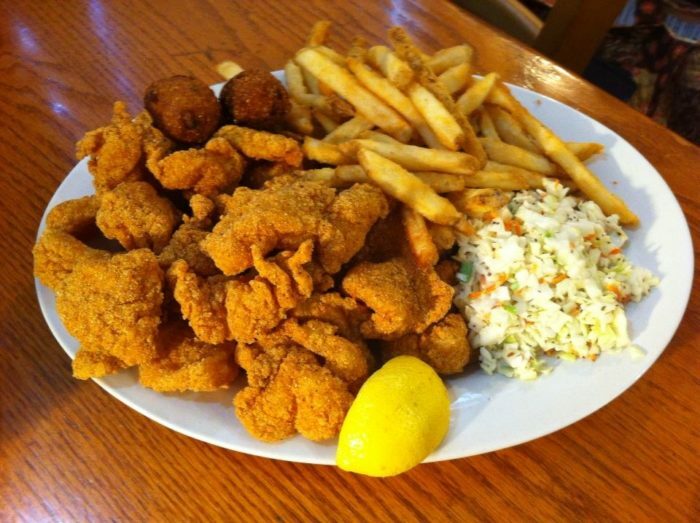 Dowd's specializes in catfish and you can get a huge serving with all the fixings. Visit them at1760 W Elm St., Lebanon. 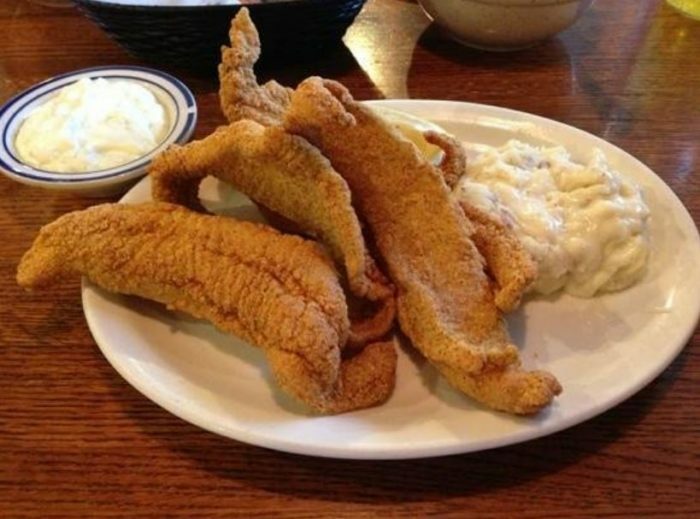 Catfish just tastes better when you're at the lake. 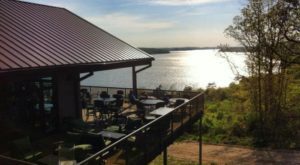 That's why the catfish at Flat Creek Resort at Table Rock Lake is so phenomenal. 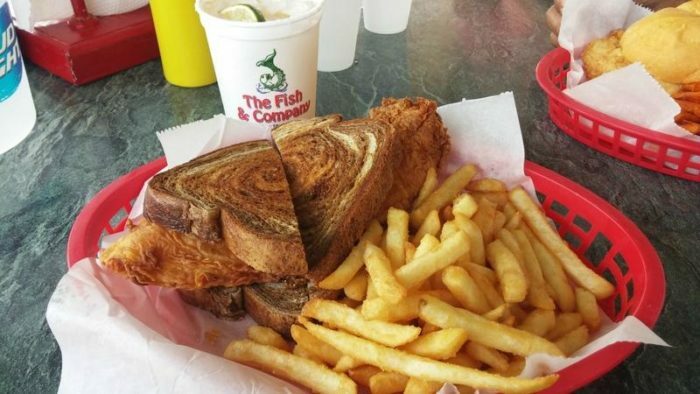 Their lightly breaded, flaky fish is the perfect meal to satisfy you after a long day of boating. 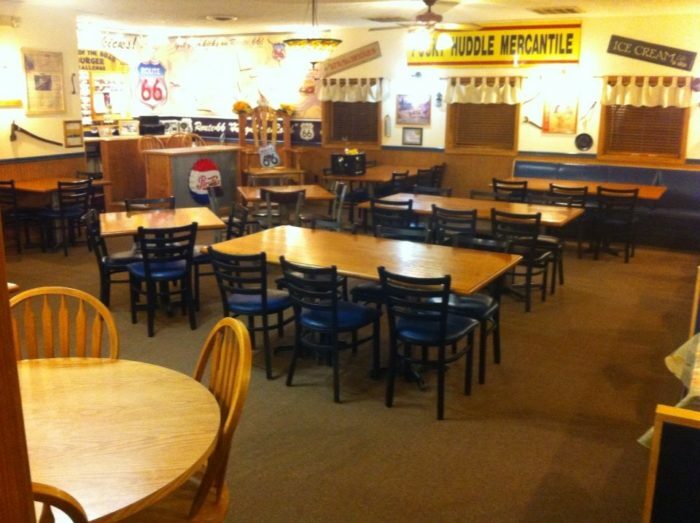 Visit Flat Creek Resort Bar and Grill at 7847 State Highway 173, Cape Fair. 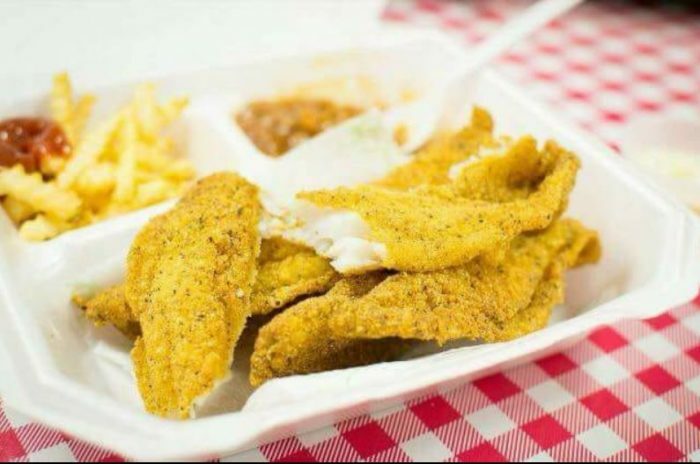 For great food with no fuss, head to Ms. Kim's Fish & Chicken Shack in Columbia. 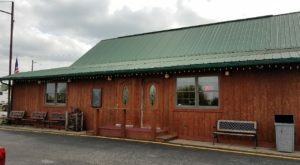 Ms. Kim is actually in the kitchen of her restaurant turning out some of the best fried fish and chicken in mid-Missouri. 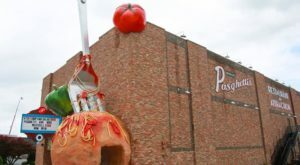 Find her restaurant at 1416 Hathman Place, Columbia. 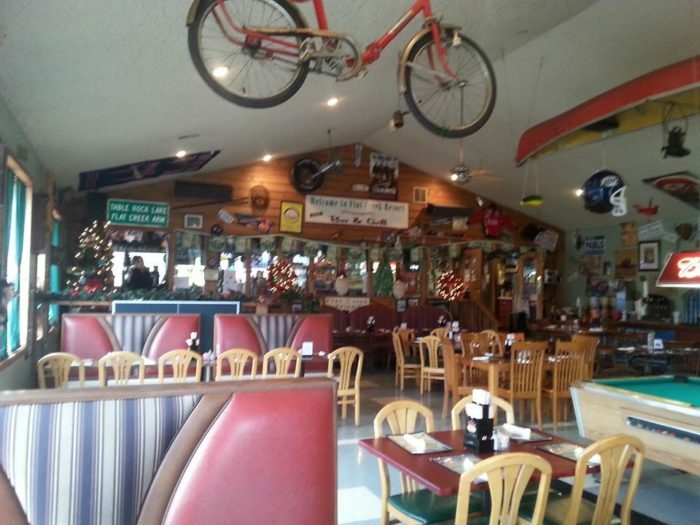 Have you been to any of these classic Missouri fish joints? 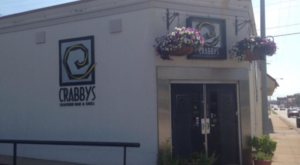 Tell us about your dining experience in the comments below.